All of our fire pumps pass the required 50%, 100%, and the 150% test at the Aurora pump factory in Aurora, IL and we provide their test results with every fire pump. 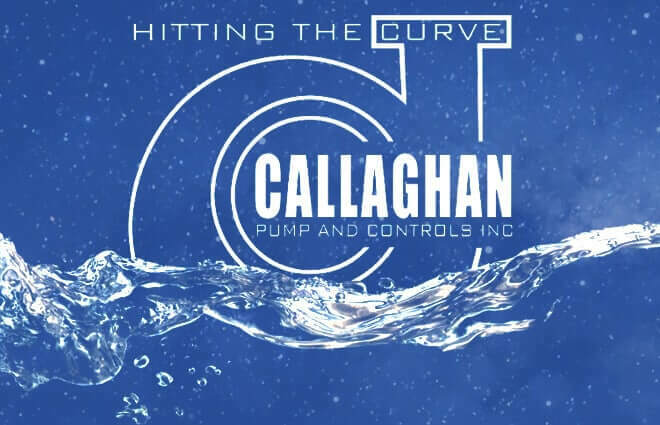 Callaghan Pumps and Controls, Inc. is one of the most renowned names when it comes to Water Pump Sales and Service , HVAC Sales and Service , Fire Pump Sales and Service and Booster Pump Sales and Services, and Filtration Sales and Services in NYC. Every line of pumps that we offer is made from the best materials possible, maintaining the highest standards of quality. Bringing together the best of knowledge, expertise, engineering, utility and quality, Callaghan Pumps and Controls, Inc. is the most prominent name in New York City for Water Pump Sales , Hvac Sales , Fire Pump Sales and Booster Pump Sales in NYC. Be sure to take a look at some of the Featured Projects in the menu above to see the range of projects we supplied pumps to licensed contractors. We help engineers with design and pump selection/sizing, and then we give competitive prices to the contractors or owners who buy the equipment. We offer startup and field training on everything we sell. Whether the job is big or small Callaghan Pumps and Controls, Inc. deliver equipment to contractors or owners for Water Pump Sales and Service, HVAC Sales and Service, Fire Pump Sales and Service and Booster Pump Sales and Service, and Filtration Sales and Services in NYC. We have been working on projects of all scales and sizes so we understand the intricacies of the business and aim to give our clients world class service. Callaghan Pump and Controls is the master distributor for Aurora in the NYC area. Aurora offers one of the most complete HVAC lines in the industry. Pump choices include horizontal split case, vertical inline, and end suction. Along with pumps, Aurora offers all of the hydraulic accessories needed to complete a successful HVAC install. Unlike most other distributors, we offer Yaskawa drives for all of our pumps.